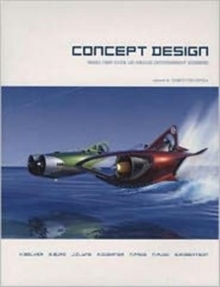 Following the success of "Concept Design", the result of seven entertainment designers' shared desire to create and explore new images and ideas, "Concept Design 2" features seventeen guest artists along with the original seven to show us worlds, vehicles, monsters and creations beyond your wildest imagination! 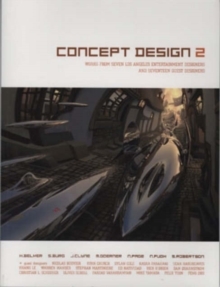 "Concept Design 2" contains over 470 original works, from finished pieces to support sketches and roughs, with each piece accompanied by text detailing the design ideas and illustration techniques used. Take a journey into the minds of talented and successful concept design professionals as they bring fantastic new worlds to life!